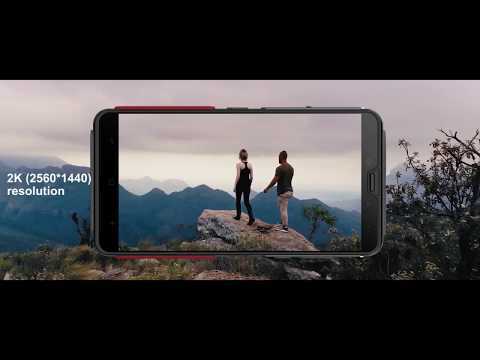 A 2K rugged phone with an IP68 rating, a physical compass, an SOS button, a side-fingerprint sensor, and is supported by a 5000mAh Lithium-Polymer battery. The lowest price of ELEPHONE SOLDIER is P9,328.85 at AliExpress, which is 48% less than the cost of SOLDIER at ebay philippines (P18,000). This smartphone is available in 64GB, 128GB storage variants. 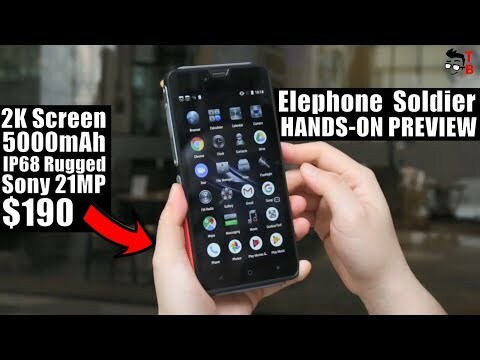 The latest price of ELEPHONE SOLDIER was updated on Apr 16, 2019, 10:09.